Posted on September 21, 2018 by Michelle M.
Sido is moulting. A few days ago she dropped a bunch of feathers. Here are just some from one day. 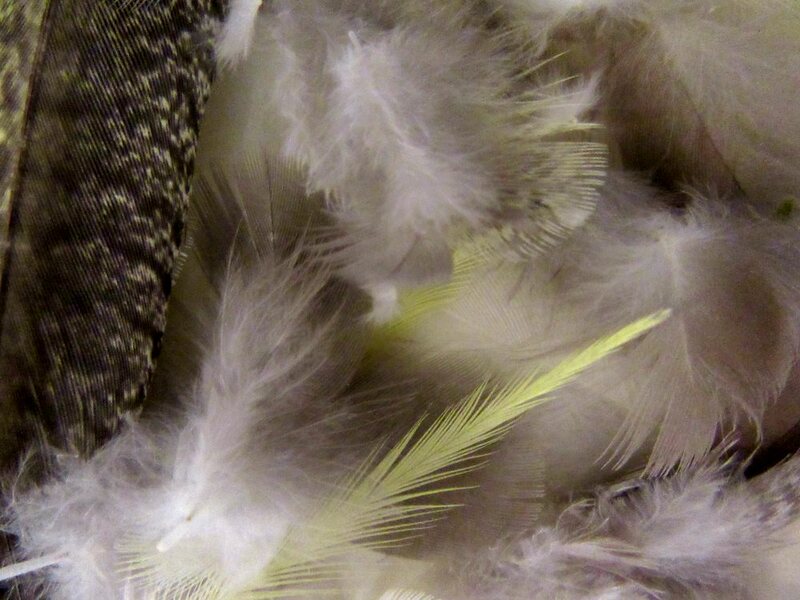 This entry was posted in cockatiel, Sido and tagged budgie, cockatiel, Cooper, feathers, moulting, parakeet, Sido by Michelle M.. Bookmark the permalink.